National Talent Search Examination is a scholarship exam conducted by NCERT. 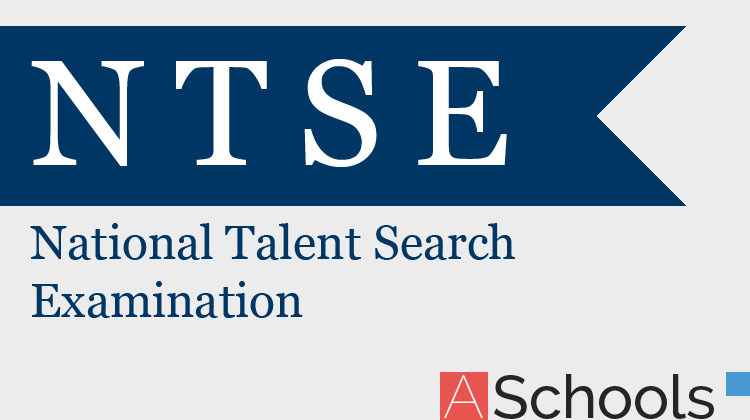 NTSE scholarship was constituted in 1963 by NCERT. The scholarship is provided to students pursuing courses in sciences & social sciences up to doctoral level. Meghalaya NTSE 2018-19 result has been announced for class 10th after the successful conduction of examination. Candidates can check the complete information of Meghalaya NTSE 2018- 2019 on this page below. Latest: The date of stage 2 Meghalaya NTSE 2018-19 exam has been postponed, scroll down to check the same. The first level of Meghalaya National Talent Search Examination (NTSE) for class X will be conducted on scheduled date. Now, Candidates can check the answer keys, result, cut-offs, etc. Get all the details of Meghalaya NTSE 2018 – 2019 for Class X from this page. Schedule for Meghalaya NTSE is given below. 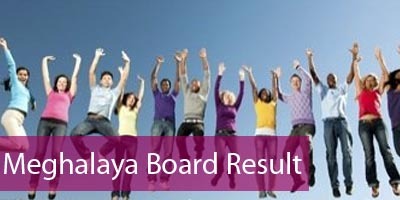 Meghalaya NTSE Result for class X has been published on the official website. Candidates are now able to check it from the website or from the link that will be provided below. The result of Meghalaya NTSE for class X is available in the PDF format. Result: Click here to check the result for Meghalaya NTSE 2018-19. Interested candidates can download the application form from the official website or can also fill the Application Form by clicking on the link provided below. You may take the help from your teacher/parent for filling up the application form. Apply Online: Candidates can download the Application Form by Clicking Here. Xerox copy SC/ST Certificate for SC/ST candidates. Income Certificate from the Competent Authority. NMMS Awardees are also allowed to appear for NTS Examination. Make Sure that the Admit card is not detached from the Application Form. Admit Card will be sent to the Chief Superintendent of the Examination Centre after allotting the Roll Numbers. Candidate can collect the Admit card from the Centre Superintendent of the Examination Centre at least one week before the examination. Reach the examination center at least half an hour before the commencement of the examination and occupy the seat that bears your Roll Number. DO NOT take mobile phones, calculator, Mathematical or Physical table or any other kind of ready reckoner to the examination hall. The examination will be conducted in three sessions on the same day. Question Papers of Meghalaya National Talent Search Examination (NTSE) for class X will be available online. Candidates will be able to download it from the website or through the direct link which will be provided below. Answer Keys of Meghalaya National Talent Search Examination (NTSE) for the class X will be published by various institutes after the exam. Candidates can check the answer keys form the official website. Cut Offs of Meghalaya National Talent Search Examination (NTSE) for class X will be available on the official website or from the link that will be provided below. Candidates will be able to check the cut off here as soon as it is available officially after the conduction of examination. Click Here to Check the previous year question paper and answer key. For more details regarding Meghalaya NTSE 2018-2019, Download Information Notification.